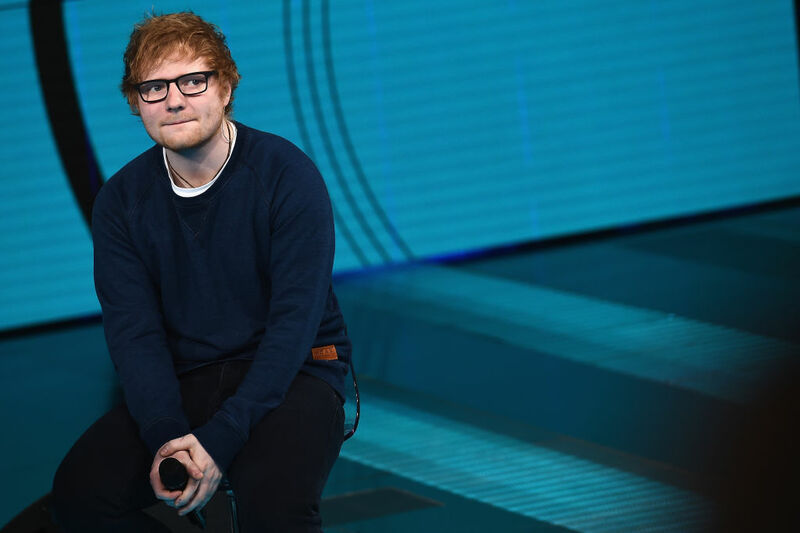 Ed Sheeran has revealed which famous actress he’d like to join him in a love scene for a film. The singer spoke to columnist Dan Wootton on TV show Lorraine ahead of his headline set at Glastonbury on Sunday night. 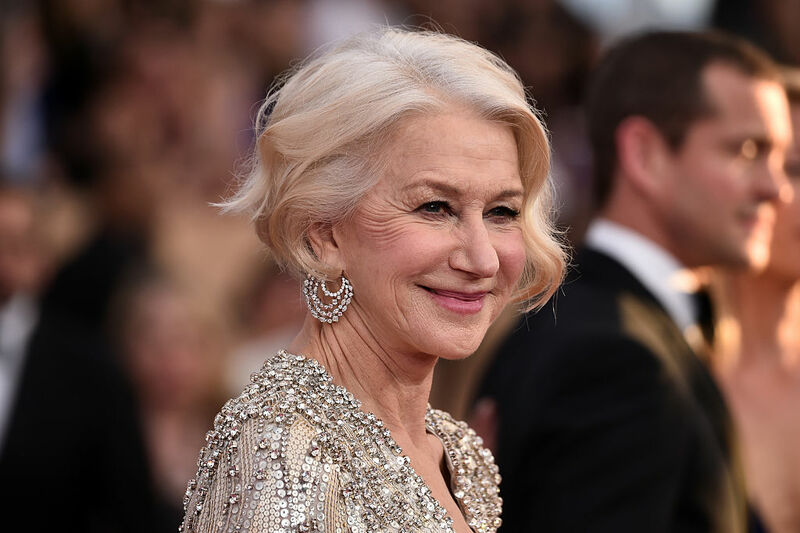 When asked which actress he’d most like to star in a love scene with, he revealed it would be none other than Dame Helen Mirren. I always loved Helen Mirren […] me and Helen could do a love scene. Ed, who will close Glasto on Sunday said there would be some VIP guests in the audience for his set, saying: “Victoria and David [Beckham] are coming down”. It has also been revealed that Ed’s rider for the festival has been leaked. According to reports, he has asked for a bottle of Robinsons fruit squash, a six-pack of Coca-Cola, a six-pack of Diet Coke, a six-pack of Fanta Orange, a six-pack of Sprite, and a jar of Manuka honey.